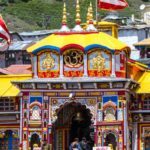 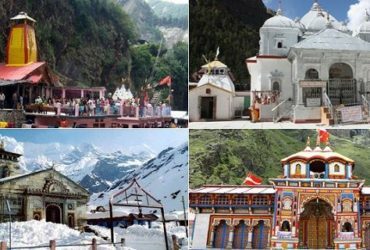 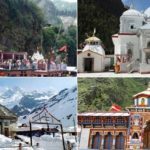 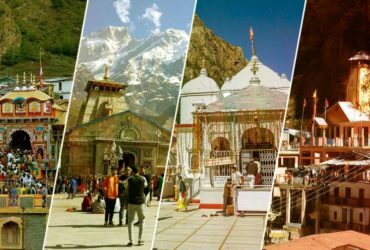 Dada boudir tour & travels is one of the approved travel agent in Uttarakhand provides budget tour packages for entire Uttarakhand. 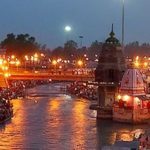 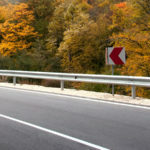 This year we are offering Howrah to Howrah fixed departure Uttarakhand package. 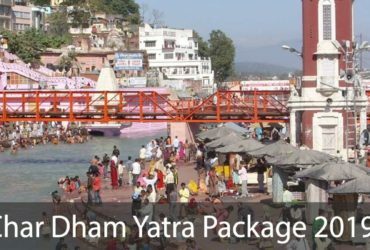 Best package which covers Haridwar, Rishikesh, Mussoorie, Deheradun & Patanjali Yogpeeth. 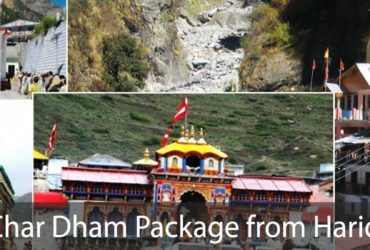 This package is best for everyone to afford and enjoy Uttarakhand visit with Chardham Tourism. 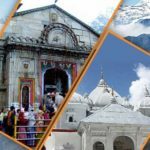 For details visit https://www.chardhamtourism.co.in/uttarakhand-fixed-departure.htm or send us your inquiry here.